Nice two unit rental property, Both units are two bedroom. 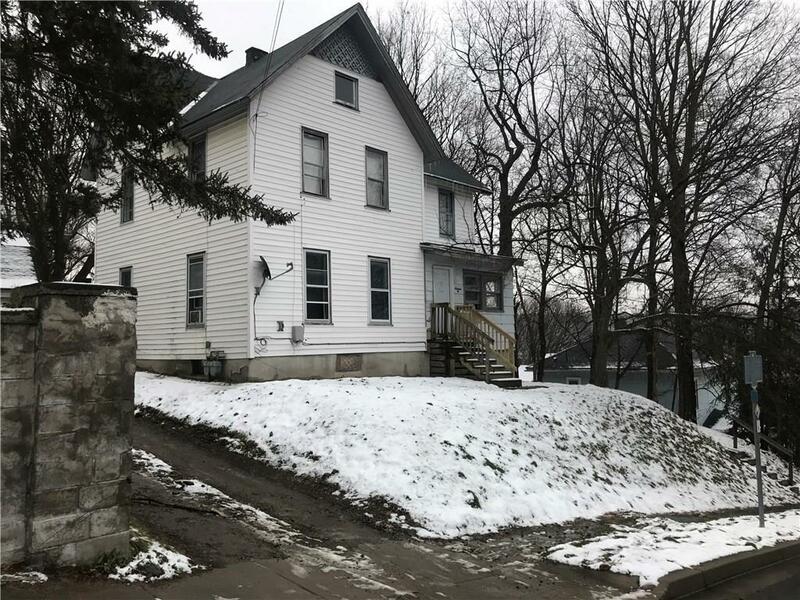 The first floor unit has electric heat, the apartment has two bedrooms and the rent is $475.00 The second floor is gas heat, the unit is two bedrooms. Directions To Property: Located At On Bowen Street Between Second Street At The End Of Bush Street.